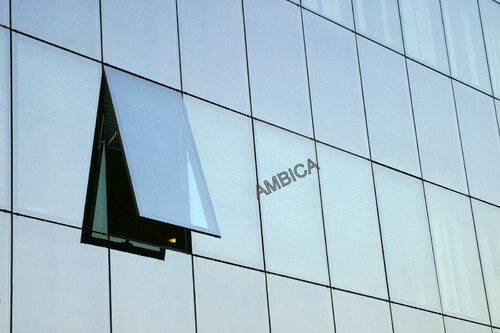 Our product range includes a wide range of Fabrication Service such as Structure Glazing Service, Aluminium Partition, Aluminium Fabrication Service and Curtain Wall Fabrication Service. With a precise understanding of the relevant industry, we introduce ourselves as the leading service provider of Aluminum Partition. Our given partition is manufacture with precision by our professionals using top most material & modern techniques. 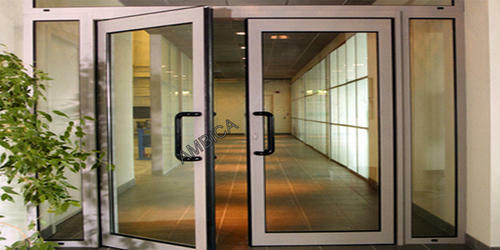 Our partition is tested by our quality experts before delivering it to customer’s end. 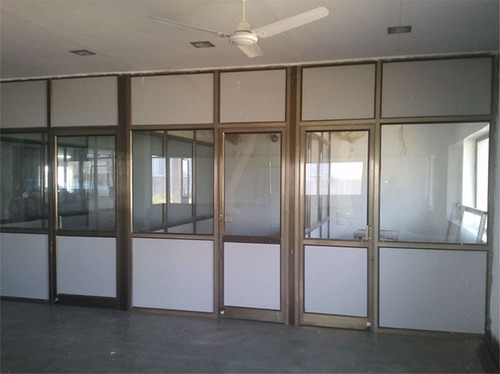 We are the fabrication service of this partition as per the requirements of customers in a given time frame. With the support of our experts and sophisticated in-house facilities, we have been able to offer an array of Aluminum Fabrication Service. We have team of experts for rendering this fabrication service efficiently. This fabrication service is carried out by experts who have vast knowledge & coordinate with the customers for taking their requirements. Our patrons can avail this fabrication service from us at reasonable prices. By keeping track of current market development, we are offering an excellent range of Curtain Wall Fabrication Service. The curtain wall provided by us is fabricated by our experts using modern techniques & tools keeping in mind the all set norms of industry. This fabrication service is appreciated in front of customers due to its best quality & reliability.